Earlier, we released some information about Update 9.16. In this article, we will take a closer look at the improvements that have been made to the game interface and we'll also discuss the changes to Battle Chat. Game client modifications are popular tools that allow players to customise the standard game interface to their preference. The development team monitors game modifications that are popular among players and adds the best of them to the game. In doing so, we consider several criteria, such as the popularity of a particular modification and its usefulness in terms of gameplay. Introduction of popular external modifications allows us to improve the game interface and increase the level of convenience that players can experience. 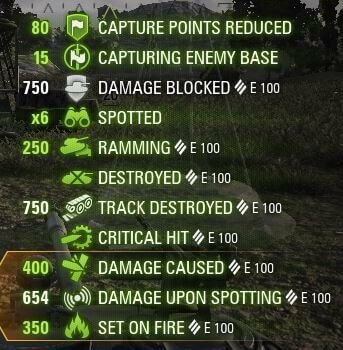 In Update 9.16, several popular mods will be incorporated in the standard WoT user interface: a damage panel, a two-row vehicle selector, and extended fire direction indicators. Information is crucial to success in battle. The more information available to a player in battle, the higher their chances of victory. Having information on hand allows players to adjust their strategy to the highly-dynamic and ever-changing battlefield to maximise their chances of victory. 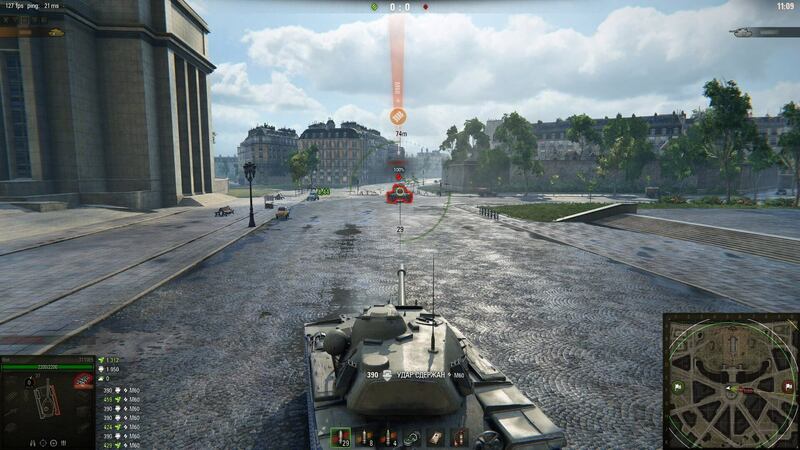 Players receive most of their information in battle from the heads-up interface (HUD) in battle; such information includes the distribution of vehicles on the map, nearby engagements, minimap information, and so on. In Update 9.16, we will add one more source of useful information: an improvement to the battle interface that will enhance its informational value. Reworked fire direction indicators with information about the amount of damage received, critical damage to modules, and the vehicle that fired the shot. 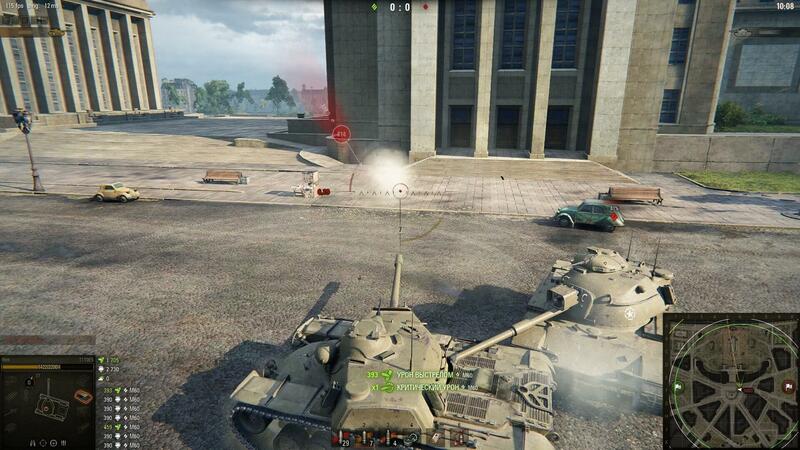 Damage blocked by armour - Calculations will take into consideration the average damage of the shot that hit the vehicle. Damage blocked by external modules such as tracks and observation devices will not be included. Assist damage: Damage caused to a spotted vehicle, and damage caused by destroying a track. List of in-game events in battle: base capture, base defense, enemy detection, etc. The display of the additional information can be configured in the Settings menu. Simply open the new Feedback tab and set your preferences. You will be able to select standard or extended fire direction indicators, configure information that should be displayed in the damage panel, and enable display of game events in the interface. The Feedback tab will be available together with the release of the feature in 9.16. The extended vehicle selector is another popular mod that will be implemented in WoT in Update 9.16. The implementation of this mod will allow better navigation in the Garage. By using this feature, players will be able to more quickly and easily select their desired vehicle. Players will be able to configure the vehicle display in the most appropriate way using the extended vehicle selector. 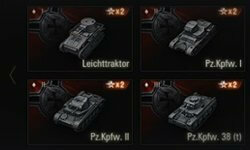 Even players who have many vehicles will be able to select a vehicle easily. 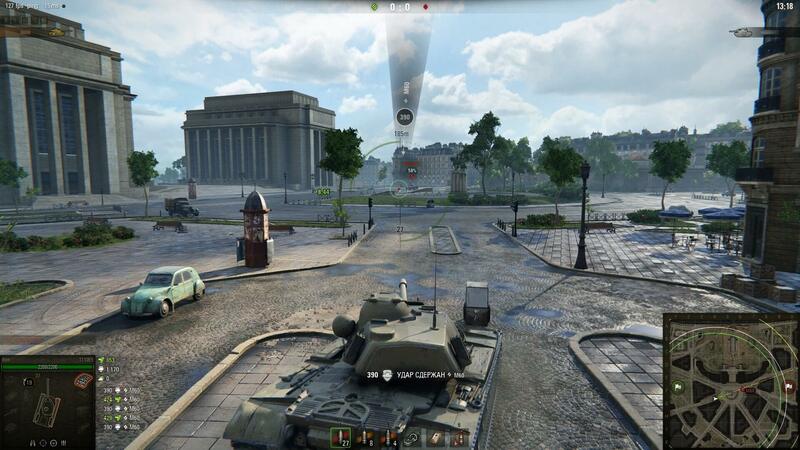 Players will be able to select the mode of vehicle selection in the Garage. The two options will be the standard or two-row vehicle selector. Two-row vehicle selector will be enabled by default. 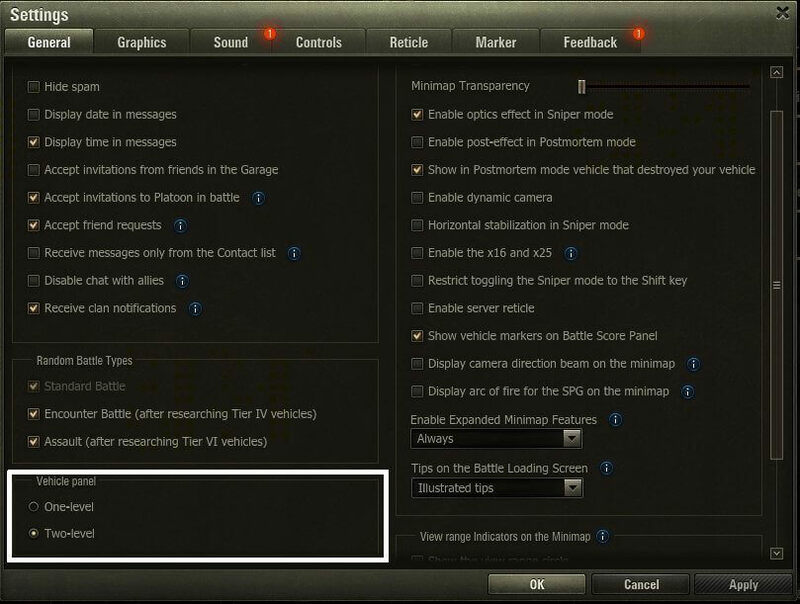 Players will be able to select their desired display mode in the General tab of the game settings. There is also a special simplified version of the two-row vehicle selector. It will be used automatically on small screens where the resolution is smaller than 900 vertical pixels. 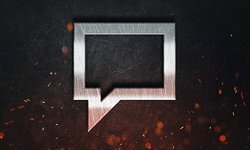 The main purpose of the Battle Chat is to enable players to coordinate their actions with their allies. Good interaction between players is crucial for success in battle. The more coordinated a team is, the more likely they are to win. At the same time, cross-team communication can also be abused by players, such as when they insult other players. First, the cross-team Battle Chat has been disabled for all battle types except Team Training. Second, players will be able to block messages from a particular player until the end of the battle. To do so, simply hover your cursor over an ally's nickname in the Battle Chat to block the player. It is also possible to add a player to a Blacklist or even submit a complaint about the player. We will also decrease the number of complaints that can be submitted. In Update 9.16, it will be possible to complain about a player once per battle. This improvement will decrease the number of complaints that need to be processed, which will quicken the process of resolving issues that are brought up.